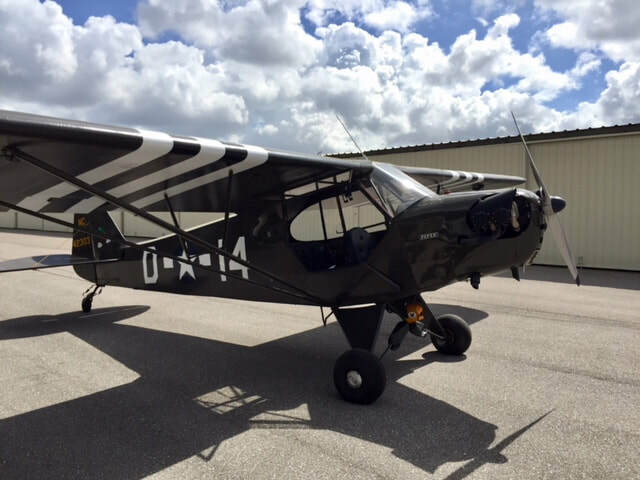 The Tampa Bay Flying Club (TBFC) brings a variety of aircraft, from tail draggers to complex aircraft; two-place to multiple-place. 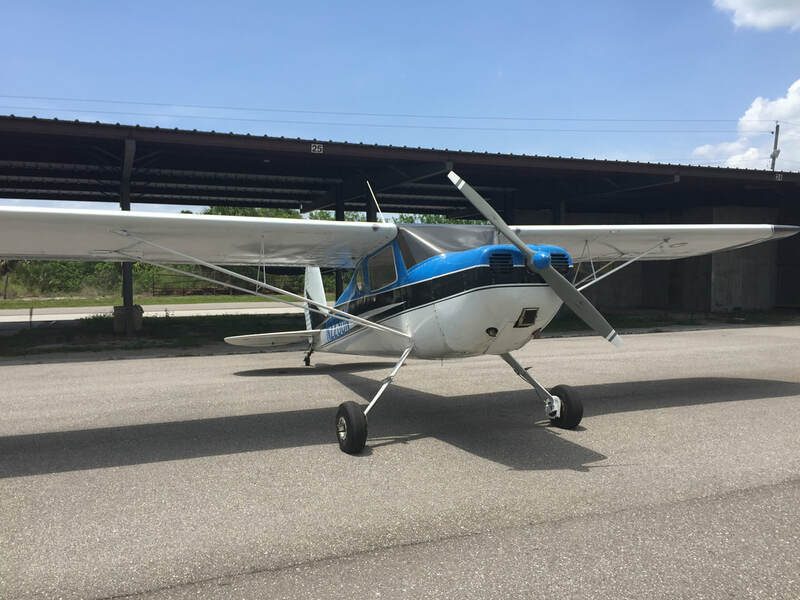 Whether you are a newly minted pilot or a seasoned tail dragger or sports pilot wanting to fly regularly, TBFC wants to be your flying club. We have student pilots and seasoned pilots who come through our doors. Many having gone on to join commercial fleets after completing their student pilot through ATP. 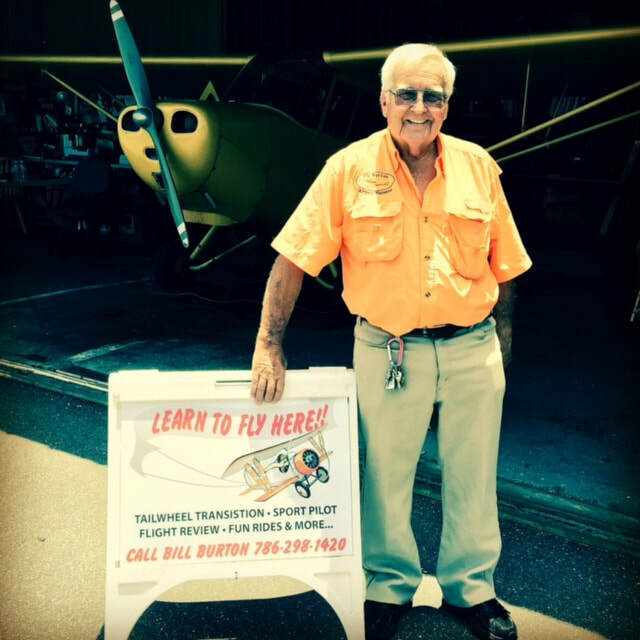 We specialize in tail dragger transitions, rusty pilot training, and those seeking to continue building hours toward additional certifications.